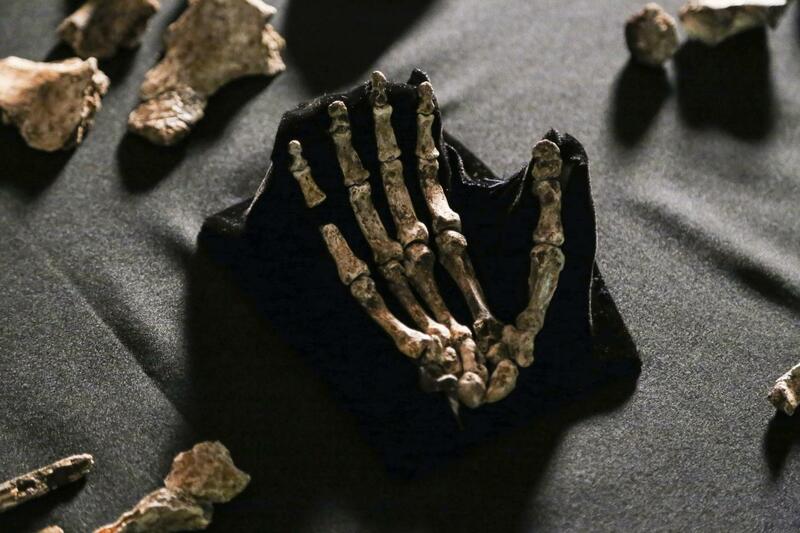 Our Homo naledi resource page has everything you need for a classroom presentation or project. We will periodically update this page with new resources as they become available! If you have additional resources, please let us know using the comments area below. Homo naledi is a new species of human ancestor discovered in the Rising Star Cave outside of Johannesburg, South Africa in November 2013. National Geographic Explorer-in-Residence and professor at the University of the Witwatersrand Lee Berger led the international team of researchers in this expedition. 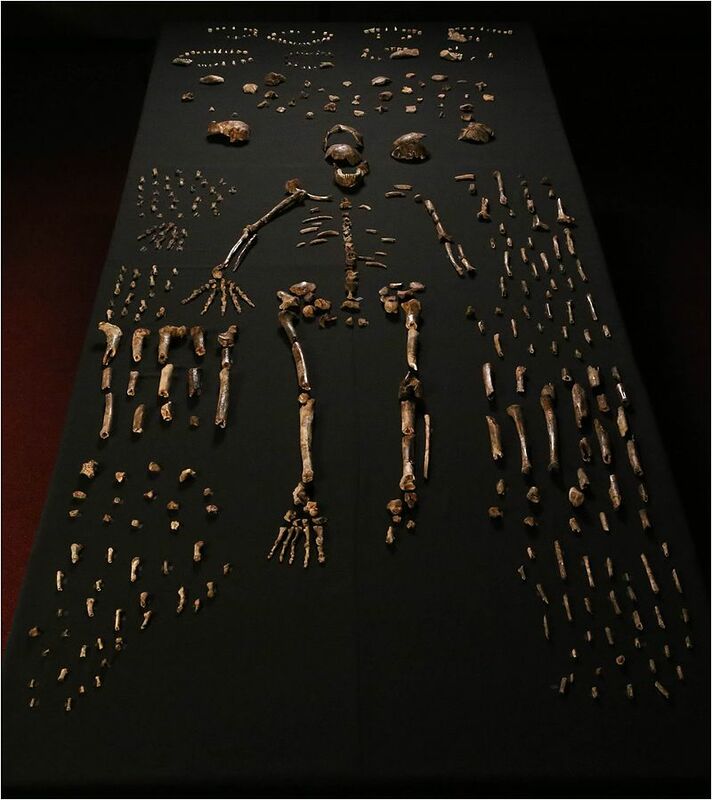 The discovery of Homo naledi could permanently change our understanding of human evolution due to the fact that Homo naledi appears to have buried its dead. Before the discovery of Homo naledi, scientists thought burial of the dead was a behavior specific to humans. Scientists have discovered more than 1,500 fossil remains, making it the largest single hominin found on the African continent. The fossils included everything from infants to teens to old individuals. Dirks, Paul HGM, et al. 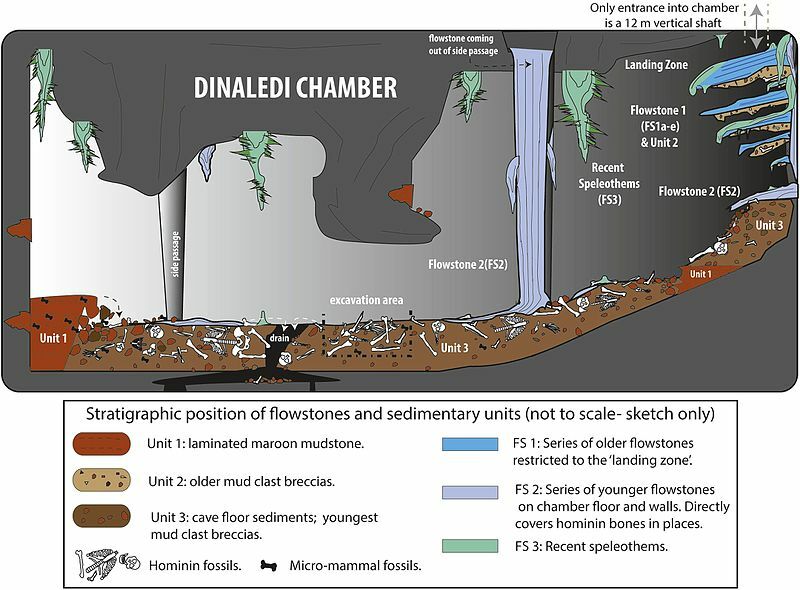 “Geological and taphonomic context for the new hominin species Homo naledi from the Dinaledi Chamber, South Africa.” eLife 4 (2015): e09561. Do you have an update or new article on this topic? Please post the reference below in the comment area below and we will add it to the list! Page designed by Chloe Shaut. Chloe is a junior at Watauga High School where she is working towards getting an Associate of Science Degree. Chloe is also one of the instructional designers at Ricochet Creative Productions. This is a very nice roundup, but let me add one more really cool resource that might appeal to ambitious teachers and students with access to a 3-D printer. Thanks Karl! – we wlll get that one added this week.